Corlyss, I thought you showed more optimism in that earlier post; maybe that was it. Oh, well...doesn't matter, really. Madame wrote: B-b-but I DID go over there ... several times ... and <sniff> you didn't even notice <sniff>. Did you leave any evidence? And a GRATULATIO to you, Madame! Topic: India condom ad. Best music from India... ever! Re: India condom ad. Best music from India... ever! They're like the condom version of the Teletubbies. GRATULATIO! GRATULATIO! GRATULATIO! One to each. Ralph wrote: Oh really? Any car can lead to amor if it has a decent stereo system AND the hopeful guy driving it has cleverly put a Dittersdorf CD on. You forgot two cans of Diet Coke in the cup holders, Ralph. Re: What work have you most versions of? jbuck919 wrote: Unfortunately, Lang Lang's performance was not faked. 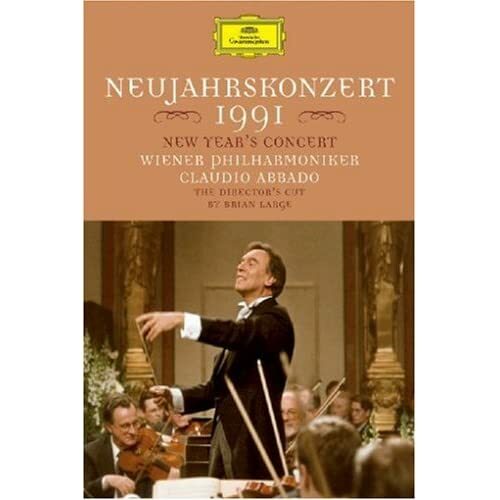 New Year's Concert in Vienna (1991) with C. Abbado leading the Philharmonic. "Wunnerful, Wunnerful!" as Lawrence Welk used to say. My favorite Rach sonata, too. Good luck, Piston. Sounds like a Herculean task! Does it contain trans fat? Topic: I'm Paris Hilton and I approve this message. Re: I'm Paris Hilton and I approve this message. I'm Paris Hilton and I approve this message. Paris responds to McCain ad. 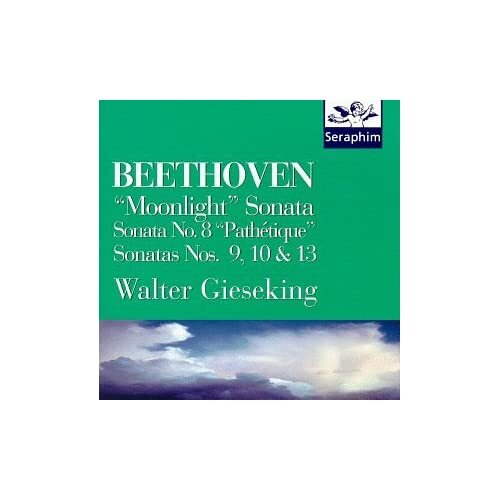 I find their orchestral recordings ho-hum; so I would avoid those unless it's something you've never heard before. The others are pretty good. We ballet fans can't thank her enough! He mainly recorded for EMI. 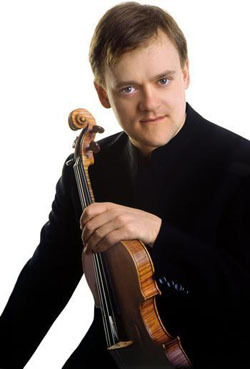 Love his Mozart concertos. As a Chinese, I must say that China's behavior on an international stage of this size is a huge embarrassment to Chinese everywhere--major face-losing! They're also selling photographs of famous musicians and such. Topic: 28th July Happy Birthday.Madame !!! Re: 28th July Happy Birthday.Madame !!! Gary wrote: FELIX SIT NATALIS DIES!!! What's the name of this Welsh ensemble, Rob? A well deserved Gratulatio, Donald! Werner wrote: Whose moustache - Donald's or Schnabels's? Topic: Werner's First Ever Post of the Day Award! Re: Werner's First Ever Post of the Day Award! Corlyss_D wrote: How'd you do that, Gary? I used an image capture program called "SnagIt" and used its editing tools to place the blue circle on there. A man sitting on a rock in the lower left corner of the picture provides a sense of scale. I've isolated his figure in the second photo. See if you can find him in the first. There's one called The Book of 101 Opera Librettos; it has both that you're looking for. It's not perfect but it does the job. 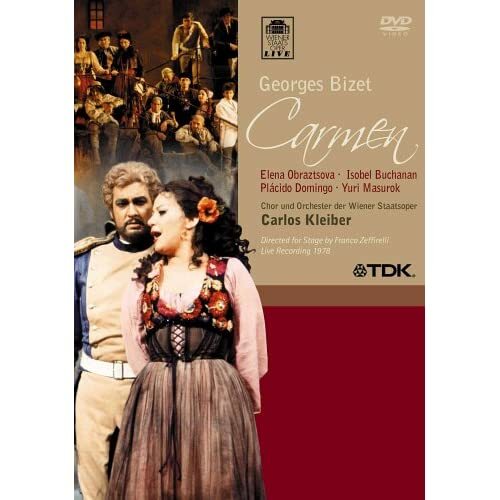 By the way, most complete opera CD sets come with librettos. So you may not need a book like this.